Where Can You Find Books for a Dollar or Less? Barnes and Noble offers a wide range of books for under $1 at barnesandnoble.com. These books come in paperback, hardcover and ebook formats. The books also range in subject, with everything from history or biography to self-help or relationship books. Amazon.com offers an extensive range of books for $1 or less. Amazon sometimes sells books as part of its promotional activities. Other times, independent sellers on Amazon offer the books for low costs. The books can come in a variety of formats, including ebook, hardback, paperback and occasionally audio books. Though it is still possible to find new books for a dollar or less, it is far more common to find used books for such a low price. 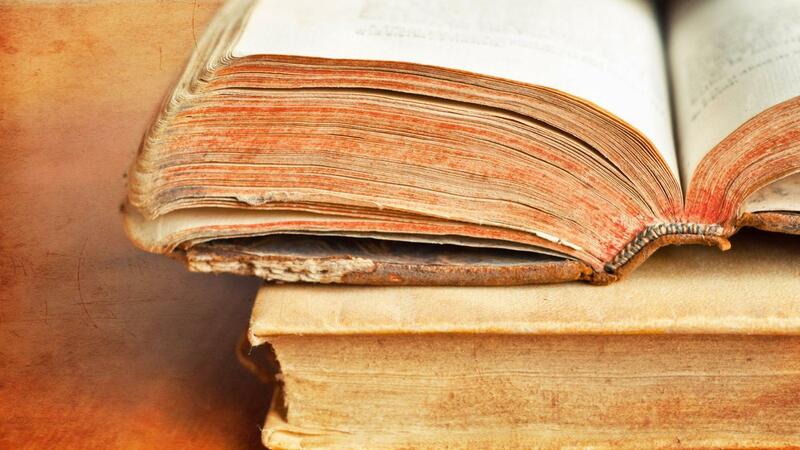 Note that the used books do not always come in the best condition. Also, it is important to understand that purchasing through online sites such as Amazon.com often includes shipping costs and taxes. It is also possible to find books very cheaply at used bookstores, garage or yard sales, and in the "for sale" section of most public libraries. Additionally, family and friends may be willing to sell unwanted books for very little money, or even give them to you for free. What Are the Top 10 Children's Books of the 2000s? How Do You Rent College Books? Where Can You Buy Nicholas Sparks' Newest Book? Where Can You Order C.J. Box Novels? What Are Some Lists for Best-Selling Books? What Are Some Titles of Books Being Released in 2015?